(Compliments of Professional Builder Magazine) The distinguished award has a 49-year history in the home building industry Arlington Heights, IL (December 3, 2014) — Professional Builder, North America’s leading business publication dedicated to the home building industry, has named Goodall Homes its 2014 Builder of the Year. The Gallatin, Tenn.-based firm is the 48th builder to be honored as Builder of the Year by Professional Builder. The award acknowledges home builders whose innovative ideas and business results represent the best in home building. The winning firm is selected by Professional Builder’s editors, with input from a select group of industry executives. The Goodall Homes executive team was honored during an awards luncheon at Professional Builder’s Housing Giants Leadership Conference in October. Full coverage of Goodall Homes’ business and operations is featured in the December issue of Professional Builder (view at http://editiondigital.net/publication/?i=236506), with extended coverage on www.ProBuilder.com. 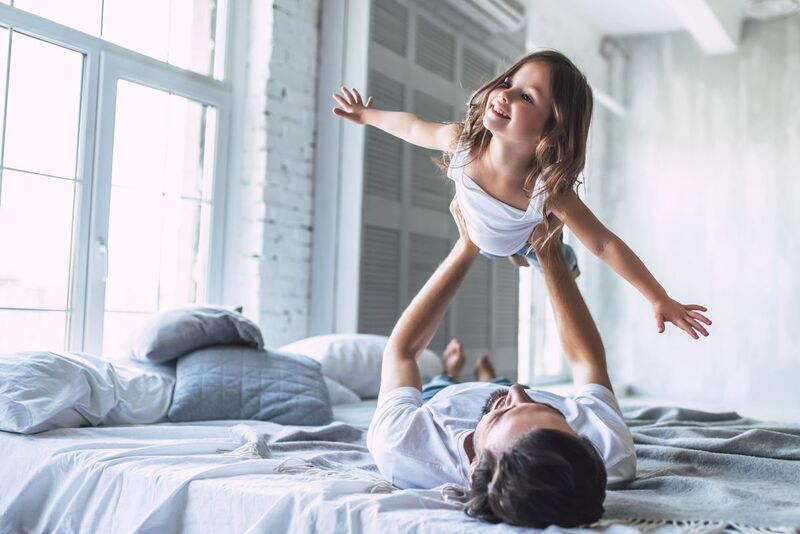 "Goodall Homes is one of the fastest growing home builders in Tennessee with multiple residential communities throughout the Nashville area," says Denise Dersin, editorial director of Professional Builder. "The firm is also considered one of the top places to work in Tennessee, a result of their commitment not only to quality craftsmanship and customer service, but also because of their success in fostering a professional, committed environment for Goodall employees." "It is truly an honor for Goodall Homes to be recognized as Professional Builder magazine's Builder of the Year," says Keith Porterfield, chief operating officer. "It is also a very humbling experience because we are reminded of all the great companies and individuals in this industry who have given so selflessly of their time and talents, and shared best practices and ideas to help us to be successful. In my opinion, that is one of the things that make this industry great." 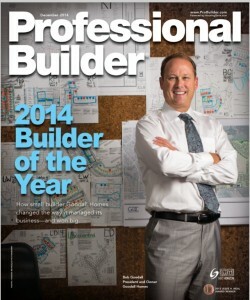 Professional Builder is published by SGC Horizon/Scranton Gillette Communications. For more information about the brand and its Builder of the Year award, visit www.ProBuilder.com or contact Denise Dersin at ddersin@sgcmail.com, 703.992.7640.